Most of the house owners are facing the water damage problems. If the property owner does not take care immediately then the excess water in the residential and commercial place provide the electrical hazards, furniture damage, structure damage and others. Are you looking to hire the reputed water damage restoration service? 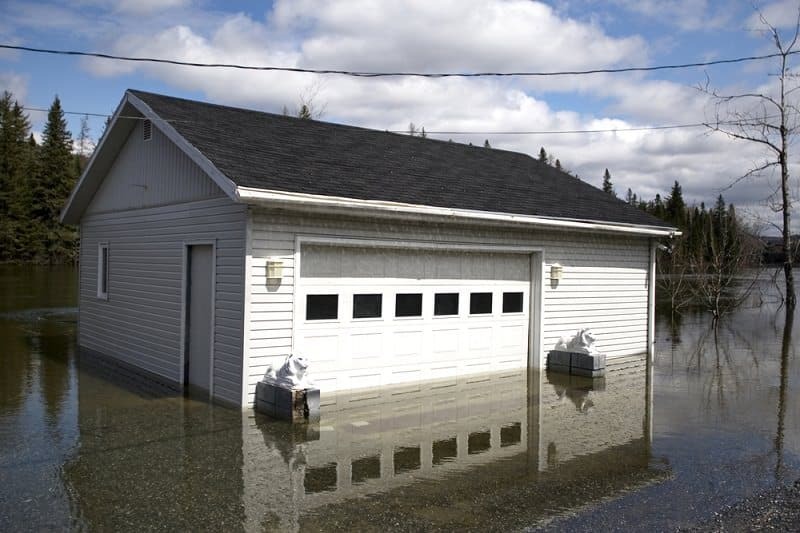 Do you need to remove excess water from your home? Well, you have landed at the right place. We are one of the leading Water Damage Restoration service providers in the market. Houston, TX, Clean Air Houston Pro has certified experts to provide the quality services to their clients. Water damage repair is one of the difficult tasks. So the property owners hire the professional repair service. Our professionals are trained in the water damage repair service. By using the water detection sensor our experts start the process to determine the damage and provide reliable service. We use the quality materials to clean your home or office. When the commercial or residential place has damaged by the burst pipe or others then the property owner need to hire the experts to repair the water damage problems. Our experts clean the damages quickly to the emergencies. We offer commercial and residential water damage restoration at the reasonable price. The commercial water damage is biggest problems that not only disturb the business but also affect the workers and customers. The commercial water damage causes profit loss to the business owners. This kind of problem occurs at any time whether it is day or night. We have a highly-trained professional team to provide the various water restoration services such as food service, healthcare, retail, school, landlords, hotel, Universities, property management and much more. Our experts use the advanced technology to control the water issues and get the business back quickly. If you are facing any water damage issues in your home then you can call our experts and remove the water from your home easily. We have advanced tools and experienced experts to deliver the high-quality water removal service to their customers. With the help of the certified experts, we repair your home faster. We offer free on-site evaluation and also work with the insurance company to make the water damage repair effectively. We also monitor the area which had water damage in past. With the help of our water damage restoration service, you can reduce the harmful effects of the water damage in the home. There is lots of reason for choosing the water damage restoration service such as affordable price, certified experts, use the latest technology and others. We are equipped with the air-water extraction, moisture testing tools, drying equipment and others to handle everything from the water leak repair, cleaning, water damage cleanup, content drying and others. We use the huge range of the water damage repair techniques for drying, water removal, and others to prevent the damages. Our experts are highly trained in the different area of water damage restoration. Our experts receive IICRC certification and they perform the water restoration service with the high-standard for best water damage restoration service. Our professionals are available at round the clock so you can contact our experts when you need and repair the water problems quickly. 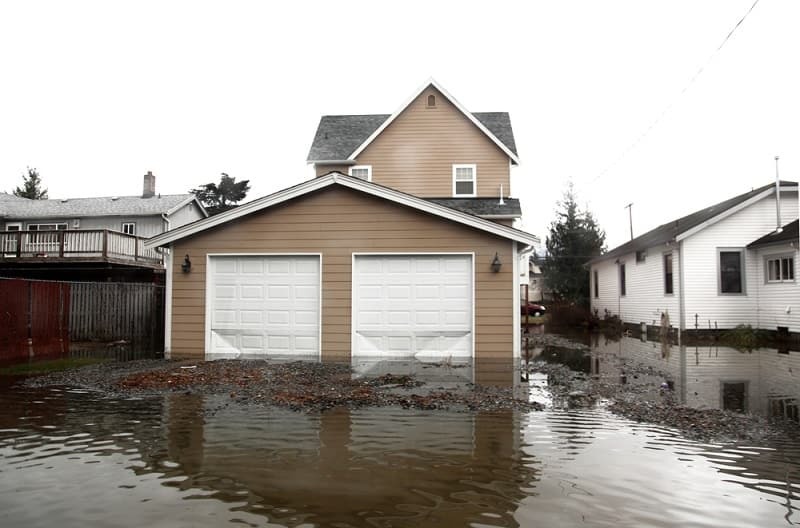 We offer the huge range of the water damage services such as water removal, plumbing leaks, flood service, water leak detection equipment, cleanup, flood damage restoration, and much more. Our experts understand the client needs and then provide the effective water damage repair service. Our experts not only repair the problems but also prevent the further damage. We provide the various water damage repair service at the affordable price. Our experts inspect appliances, hoses, pipes, and others for the potential leaks. Our water damage service helps you to prevent the floor damage and others. We install the flood alarm to detect the damages. The Houston, TX, Clean Air Houston Pro provides the water damage restoration service at 24/7 hours. Our experts are always ready to help the clients so you can repair the water damage at any time you need.